FINAL ISSUE Hawkman vs. Blockbuster round two! 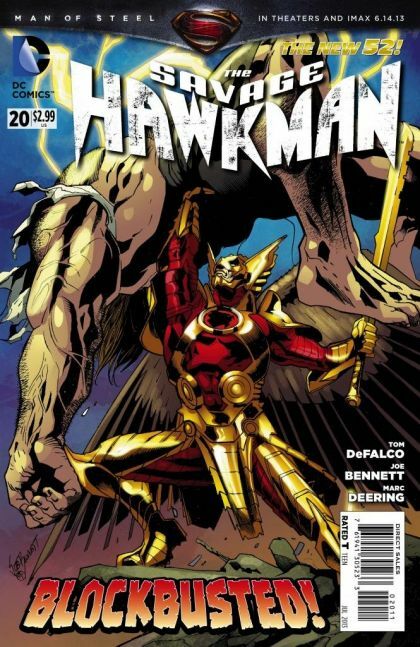 Hawkman transforms his Nth metal armor into a new berserker mode! Blockbuster's true identity is revealed! Plus, don't miss an appearance by the new JLA!